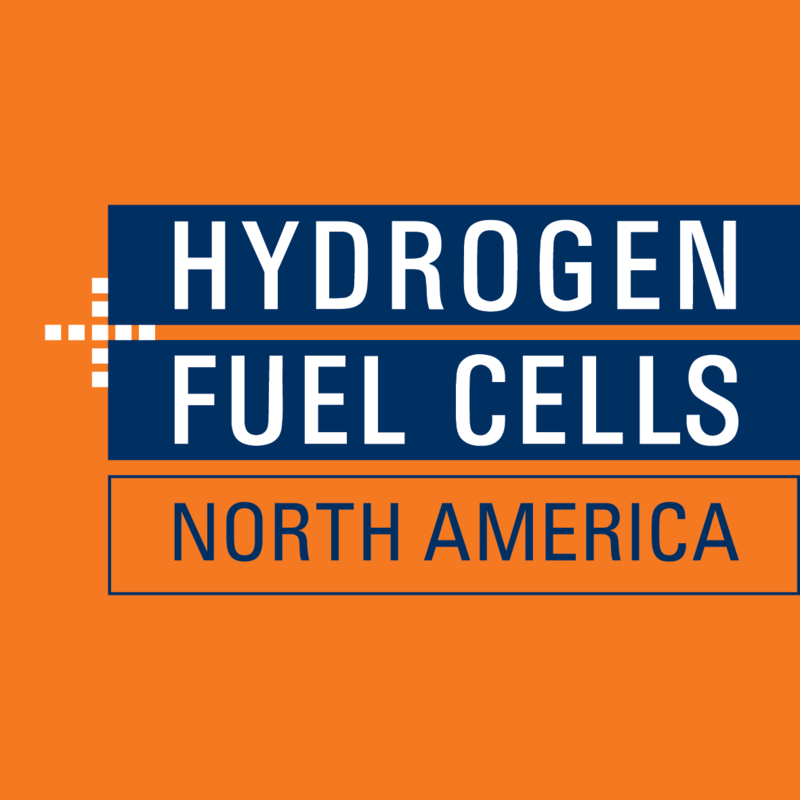 Join the largest gathering of hydrogen + fuel cells professionals in North America, co-located with Solar Power International and Energy Storage International during North America Smart Energy Week. 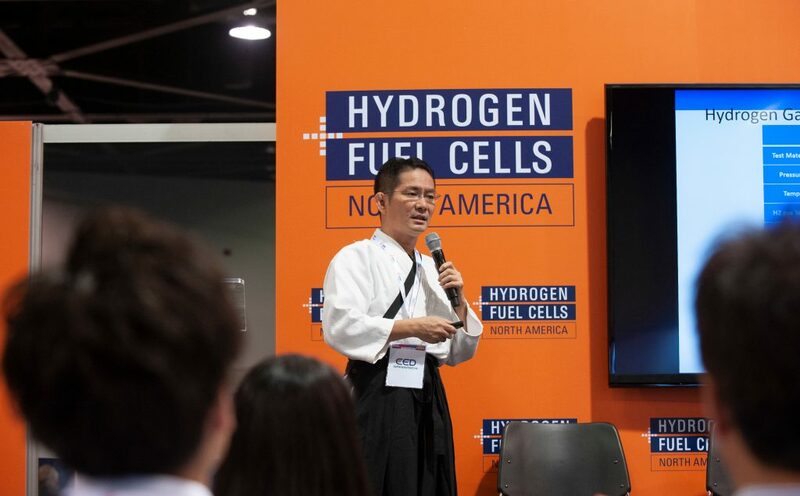 SPI, ESI, and North America Smart Energy Week is the perfect platform to show how hydrogen + fuel cells can integrate with other distributed energy resources such as wind and geothermal, benefit from energy storage systems, and bolster electric vehicle infrastructure. 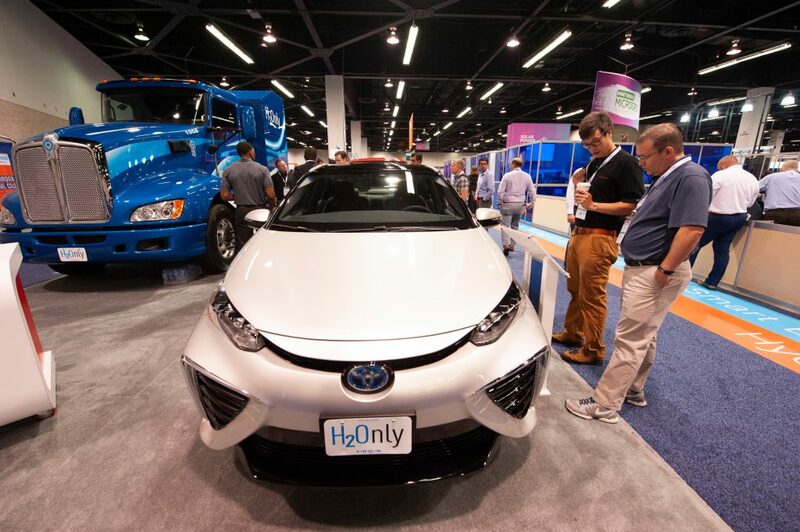 Here, attendees can see how it all ties together, while Hydrogen + Fuel Cell exhibitors can profit by demonstrating the versatility of hydrogen at North America’s largest energy event. 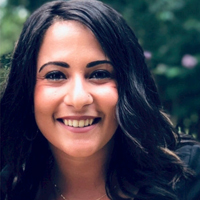 Contact Nina Sader to find out more information and book your space today!